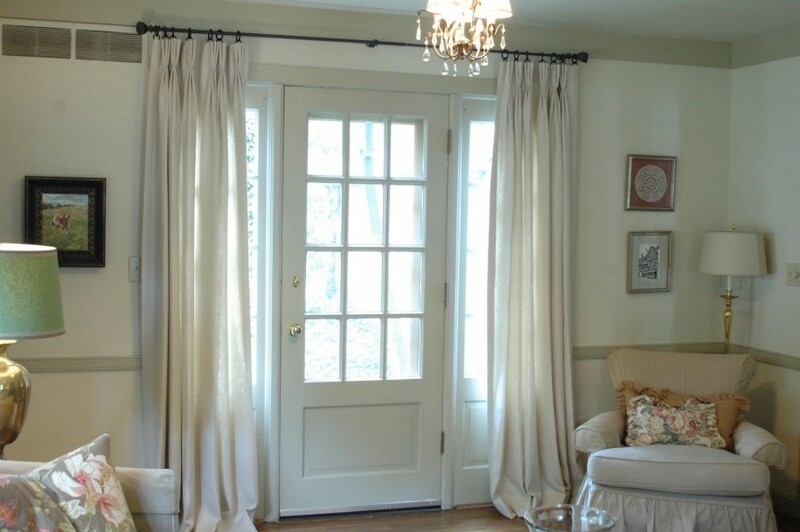 Window treatment for French doors gives new and beautiful accent for the door. 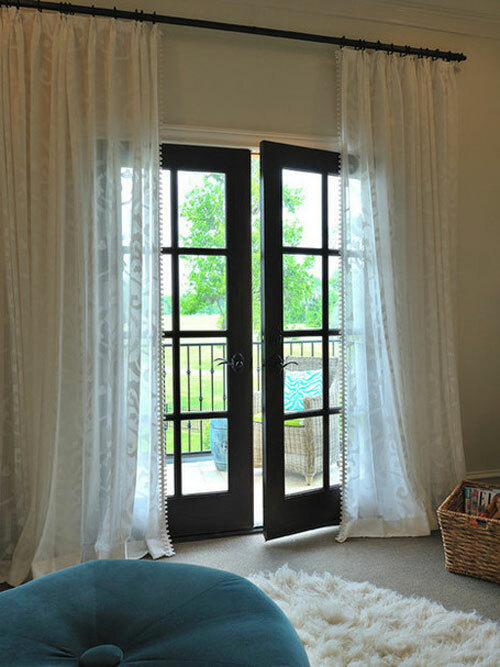 French doors become decorative doors depending on the panel concept. 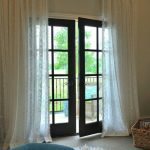 French doors are commonly made from two pieces of wood, plastic, or veneer panels. 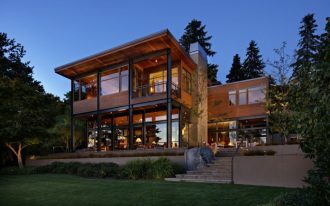 One or both panels are glass panels. 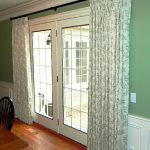 This kind of door is usually used as garden door. 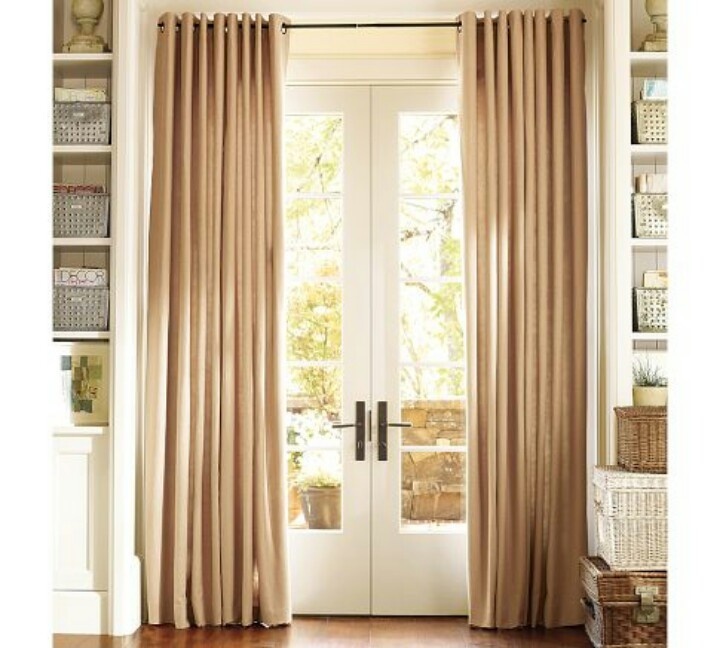 Even, the doors become great accent in any home designs. 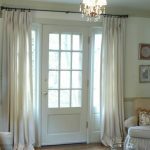 Window treatment for French doors is used not only as the filter of natural lights entering the room, but they also create the beauty for the doors. 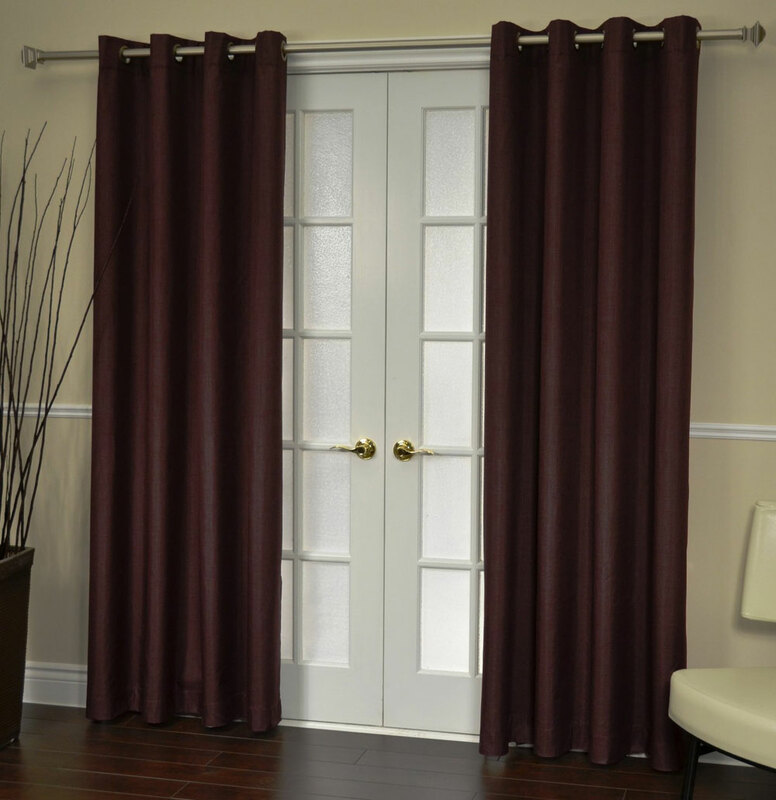 The best choice of window treatment will be the focal point to your room. 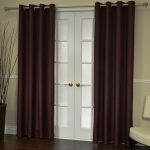 If you are searching for window treatment for French doors, you have many options of them. 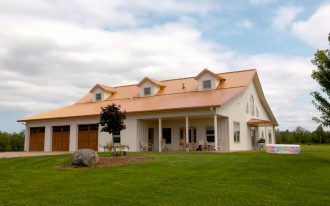 The colors, designs, and materials are provided differently. 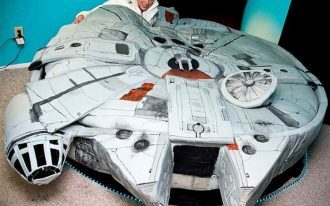 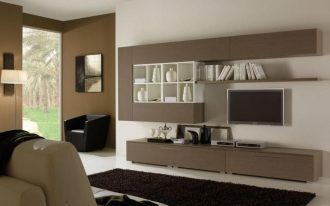 Just choose the best and most appropriate with your interior design. 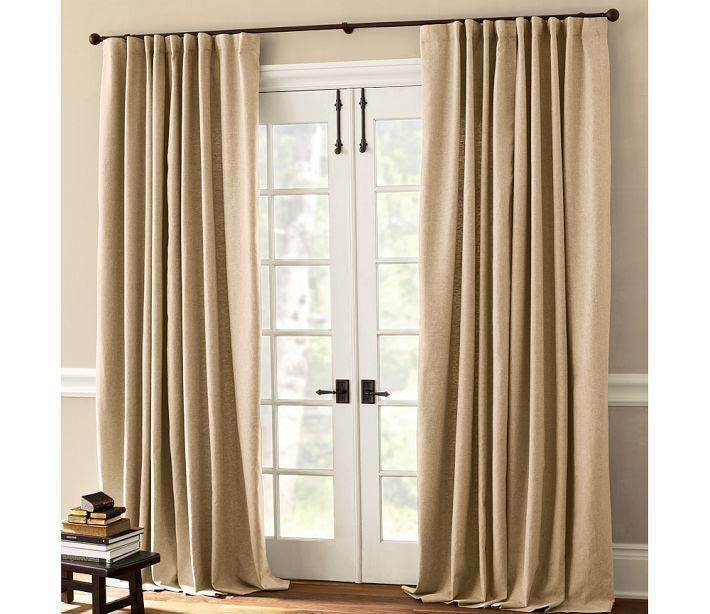 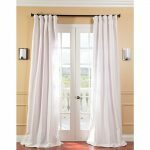 Curtain is just one option of window treatment for French door. 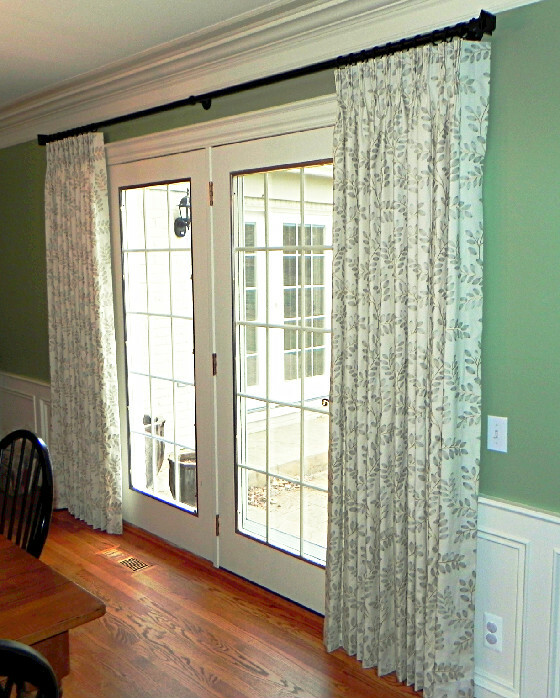 This window treatment has some variants of installation. 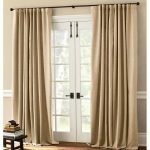 Bottom to top curtain, wave window curtains, hanging window curtain, and long window curtains are some styles of curtain installations. 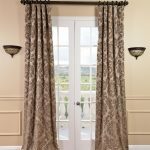 Lace becomes the most favorite material for window curtains for it offers extra luxury, elegance, and beauty for the French doors. 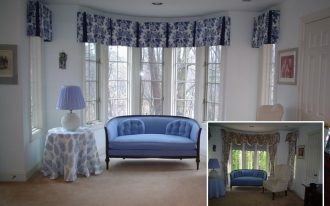 White lace, especially, seems to be the most wanted curtain material till today. 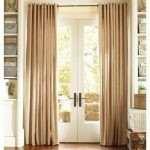 Its semi-transparent look lets us to see the view behind the door. 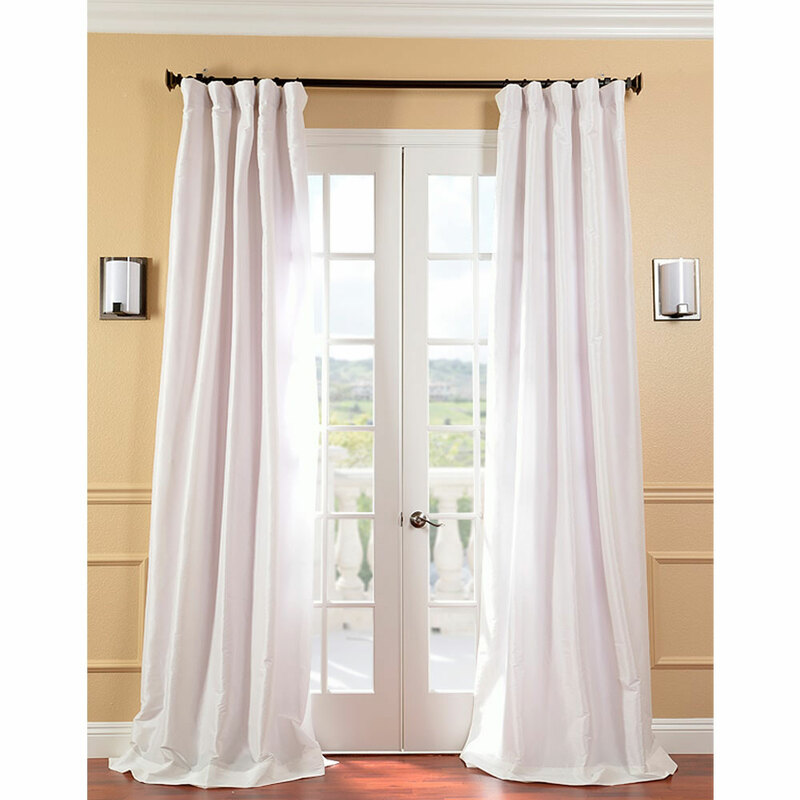 Another benefit is lace curtain is perfect one to cover French doors. 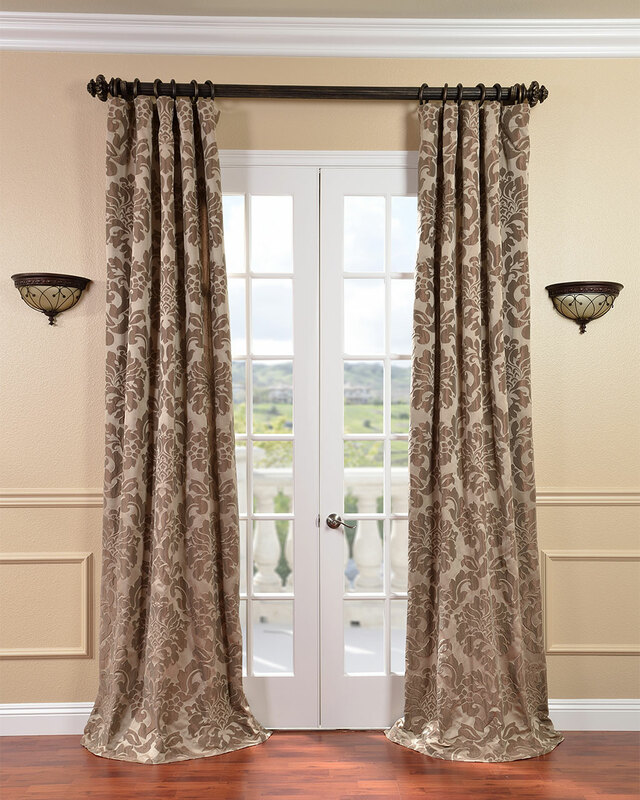 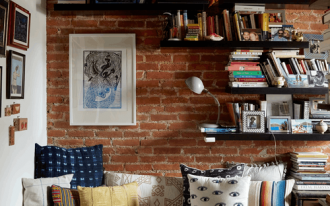 The lace creates a shady room, so you can be more comfortable while relaxing inside the room.